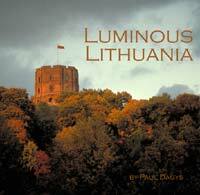 This volume of beautiful and informative photography illuminates three aspects of the Lithuanian experience: First, there are photographs from the Soviet era, showing some of the problems with the Soviet economic system, secondly, recent photographs of life in independent Lithuania, third, a section of rare photographs of Lithuanians living in Displaced Persons camps in Germany, 1946 - 1949. In total, 70 photographs, by award winning Lithuanian-American photographer Paul Dagys, and his godfather, Arturis Dreyeris. 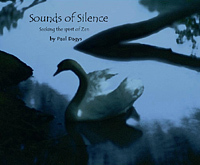 Beautiful and quirky photography exploring nature and human nature by award winning photographer Paul Dagys. His work has been exhibited in galleries from New York to Georgia, and published in magazines including Life, Time, Forbes, and People. Prints are available through Robin Rice gallery in New York City.